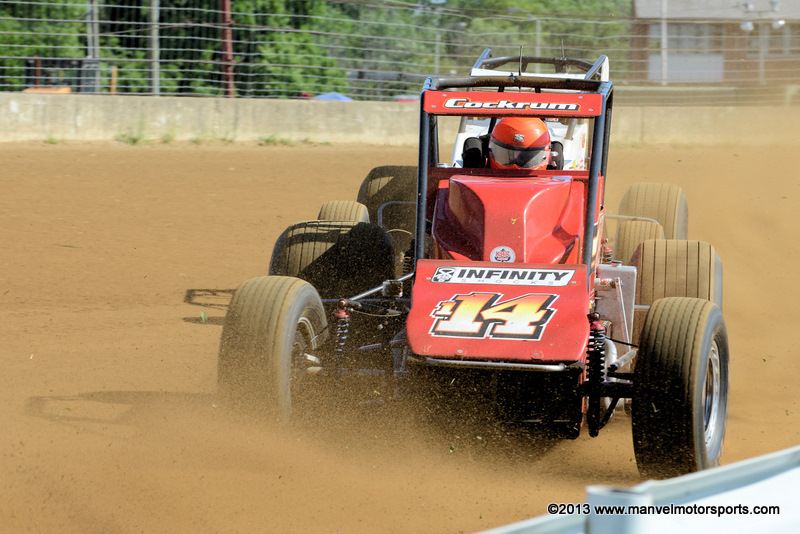 Brett Burdette and Robert Ballou at Gas City on 12 July 2013. 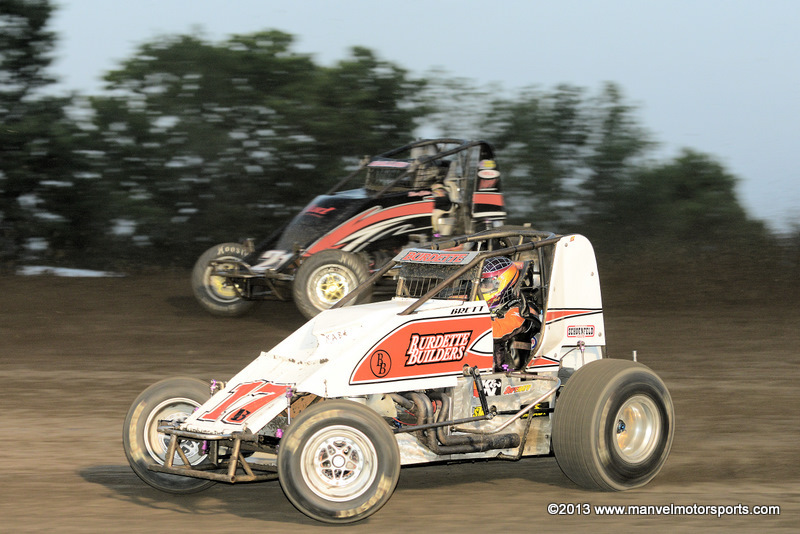 Dakota Jackson and Max McGhee at Kokomo on 13 July 2013. 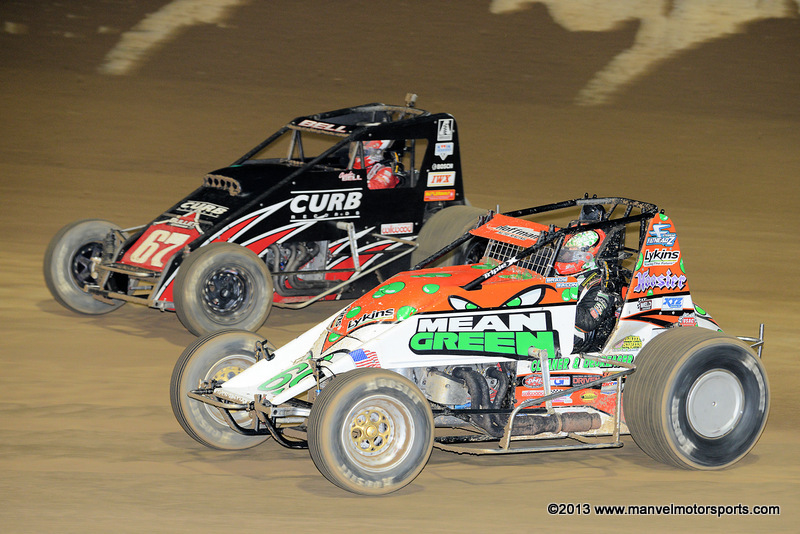 Brady Bacon and Chris Bell at Lawrenceburg on 08 September 2013. 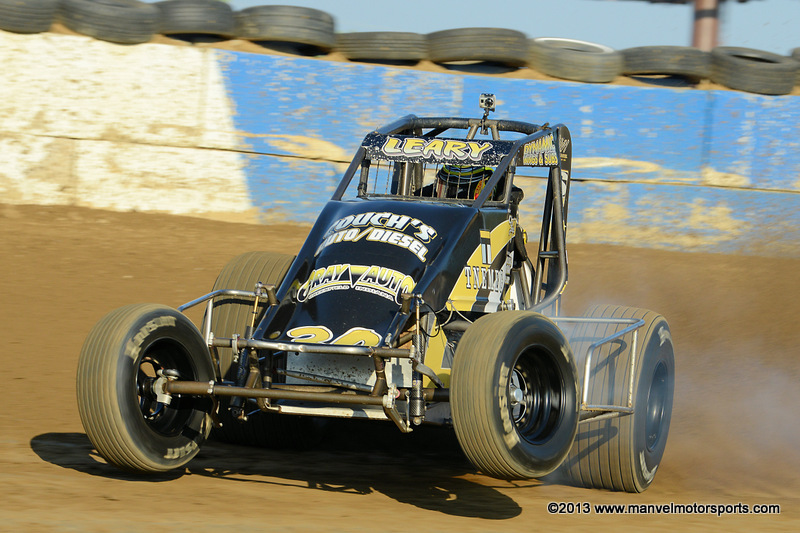 C. J. Leary at Terre Haute on 17 July 2013. 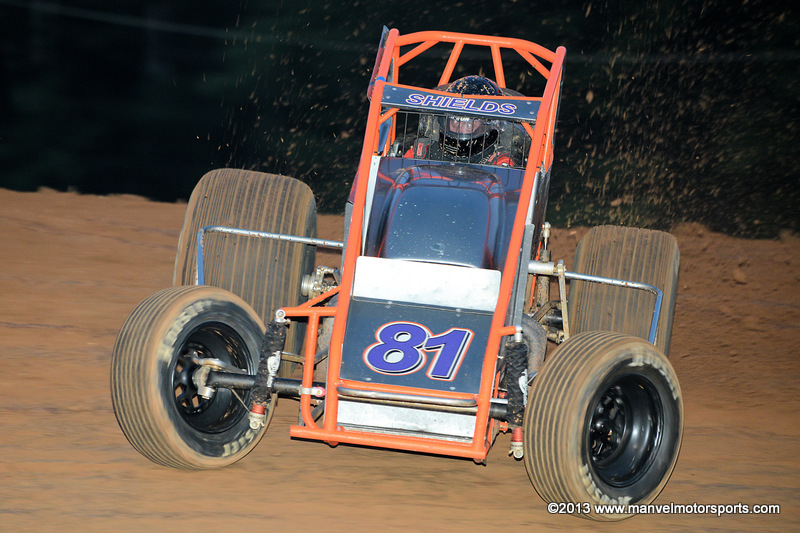 Chad Shields at Bloomington on 19 July2013. 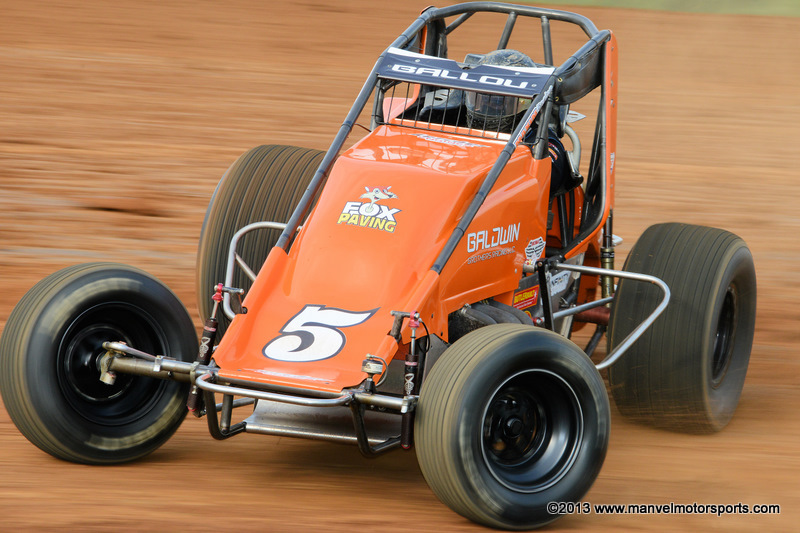 Robert Ballou at Tri State Speedway on 14 September 2013. 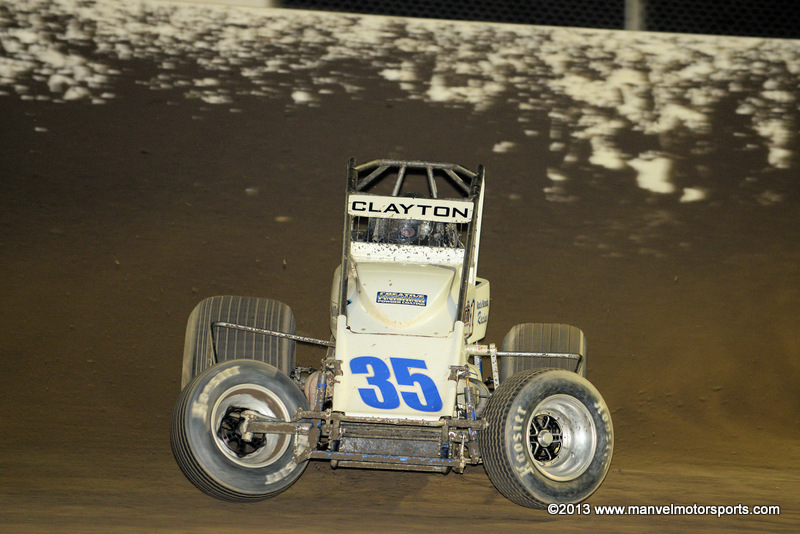 Daron Clayton at Tri State Speedway on 14 September 2013. 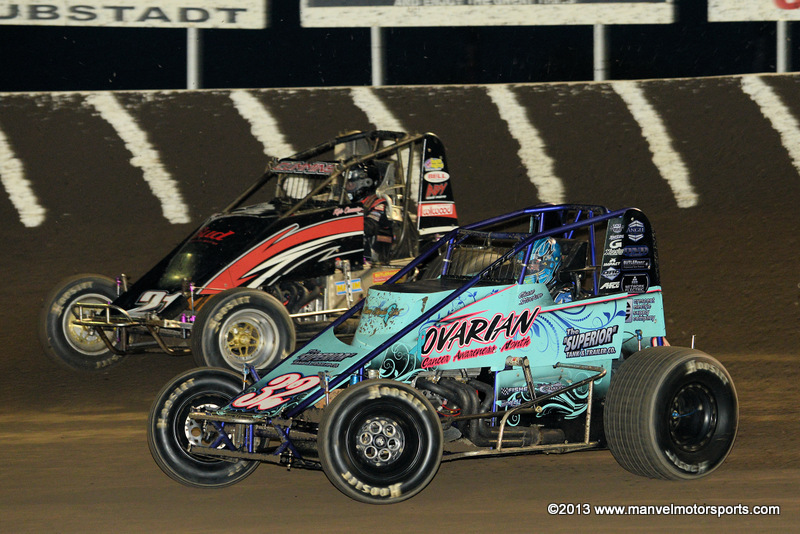 Brady Short and Dave Darland at Tri State Speedway on 14 September 2013. 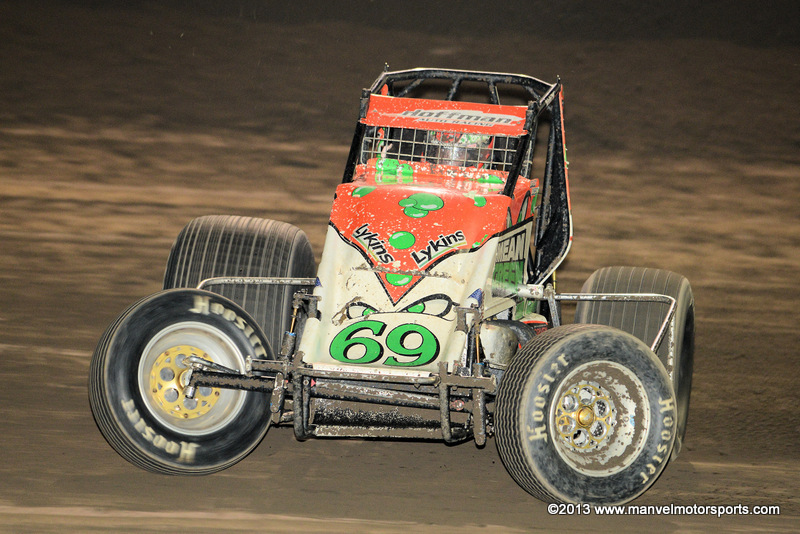 Brady Bacon at Tri State Speedway on 14 September 2013. 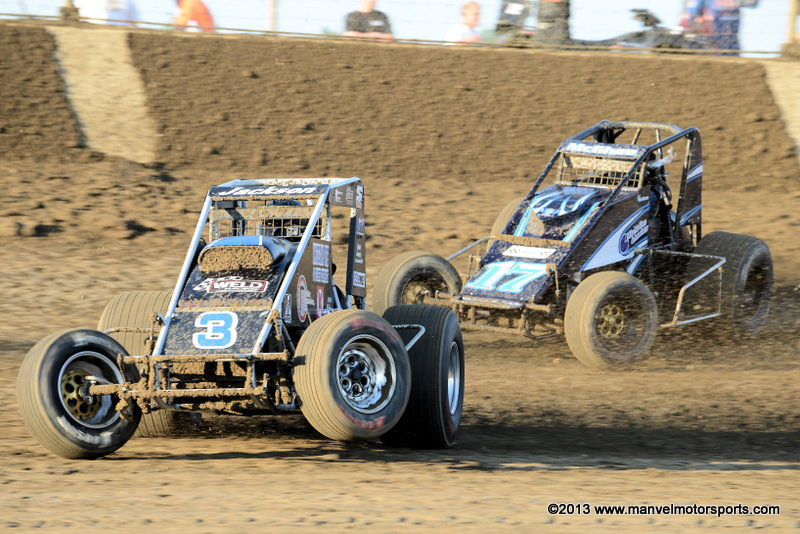 Chase Stockon and Kyle Cummins at Tri State Speedway on 14 September 2013. 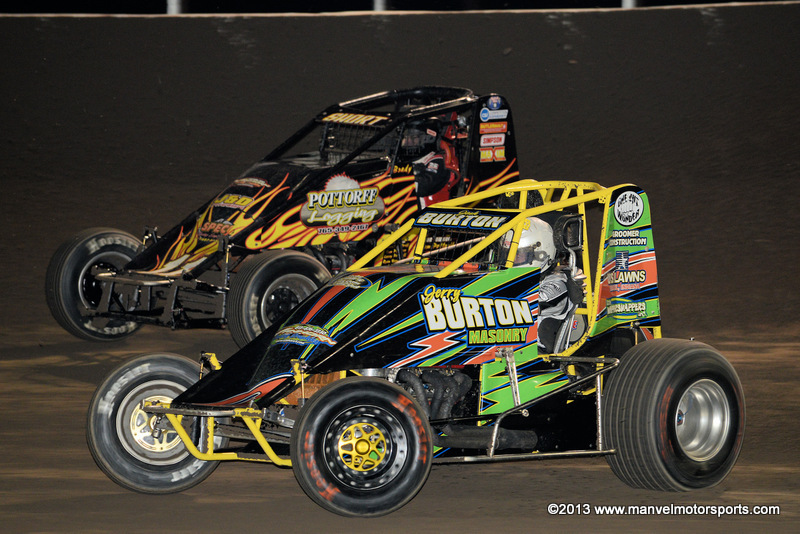 Jeff Bland, Jr. and Brady Short at Tri State Speedway on 14 September 2013. 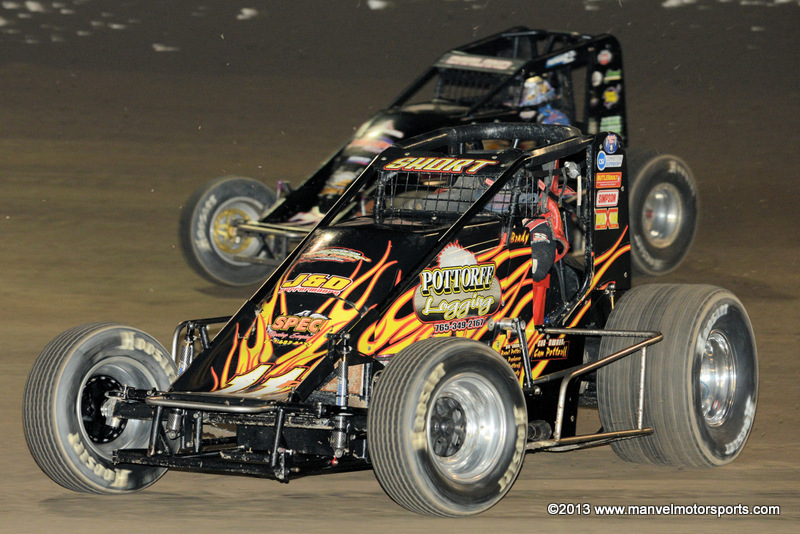 Shane Cockrum and Robert Ballou at the Indiana State Fairgrounds on 24 May 2013. 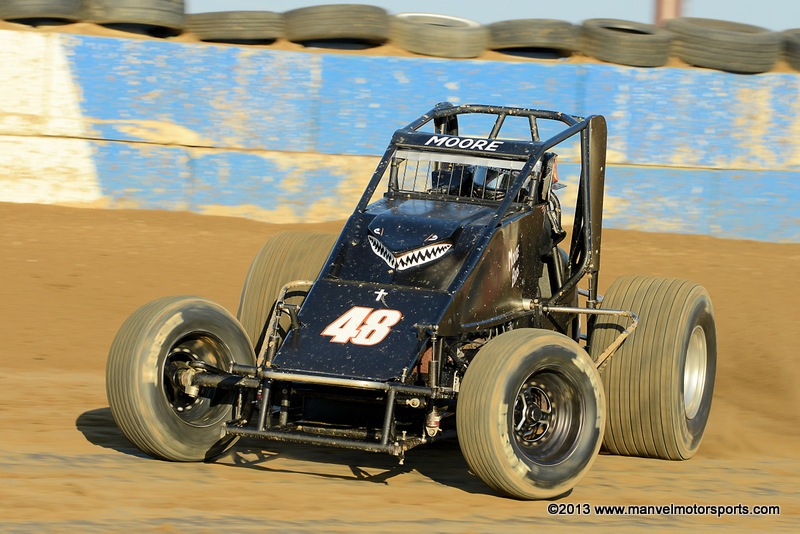 Happy Birthday to Nathan Moore, seen here at Terre Haute on 17 July 2013. 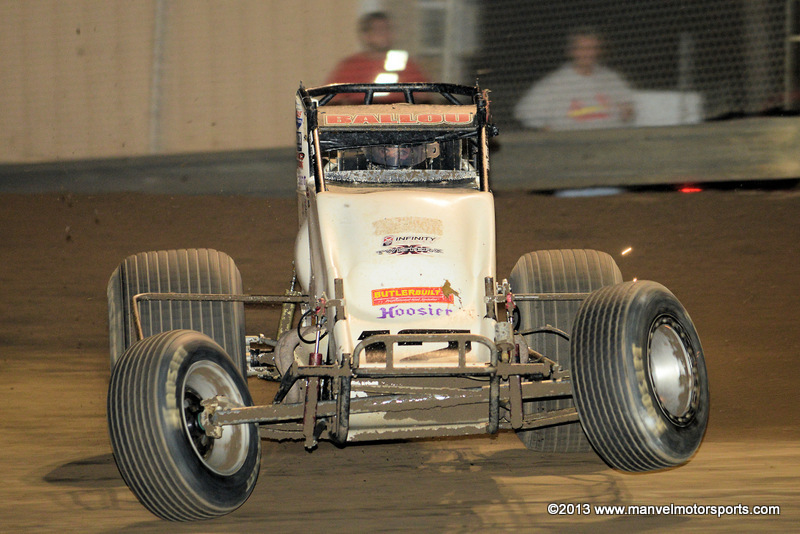 Robert Ballou at Bloomington on 17 May 2013. 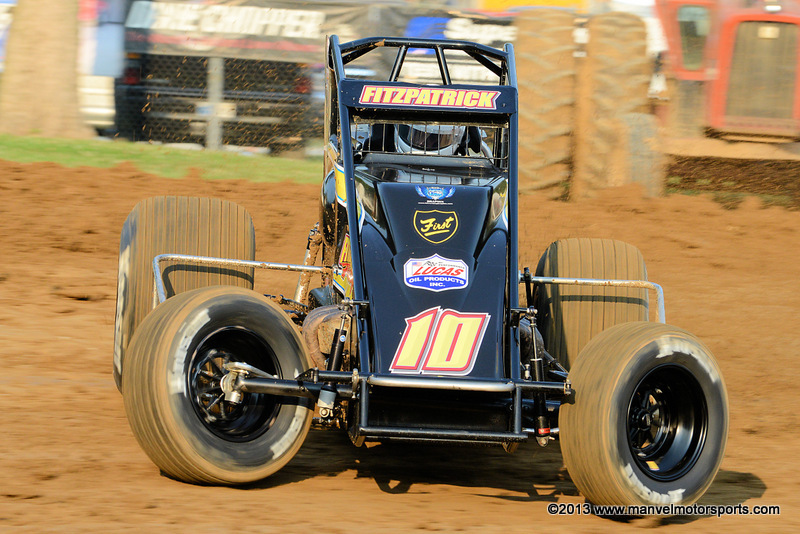 Happy Birthday to Blake Fitzpatrick, seen here at Lincoln Park Speedway on 18 July 2013.